Priyanka Chopra's Mehendi Ceremony Had An Aishwarya Rai Bachchan Connection! Priyanka Chopra and Nick Jonas will be tying the knot this weekend at Jodhpur's Taj Umaid Bhavan Palace in the presence of their close friends and families. 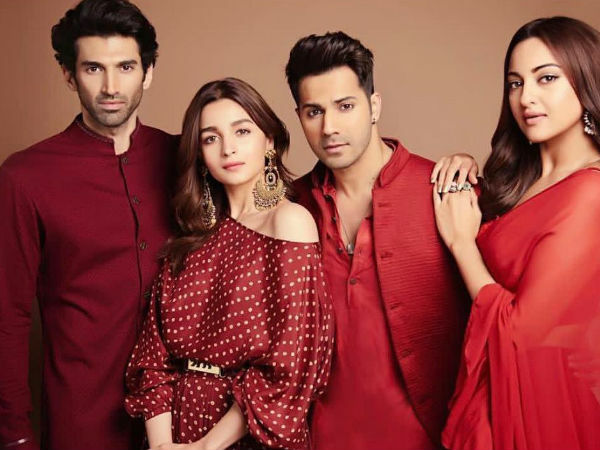 The couple left for Jodhpur on Thursday and headed straight to Umaid Bhawan Palace where all the pre-wedding, wedding and post-wedding ceremonies will reportedly take place. What's Common Between Priyanka & Aishwarya Rai Bachchan's Mehendi Ceremony? 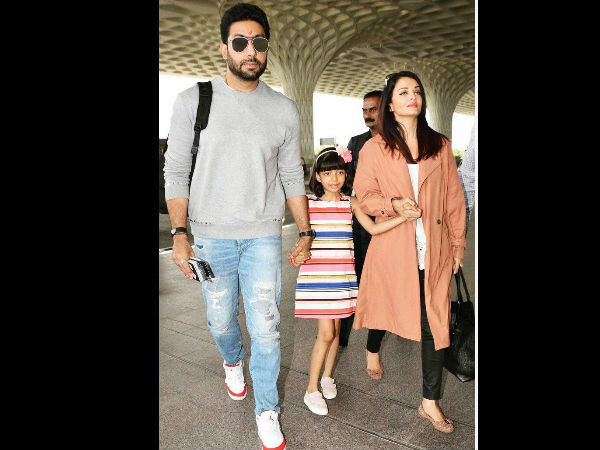 A source told Times Now that the mehendi for the bride-to-be has been sourced from Ritesh Aggarwal, who happens to be the one who had arranged the mehendi for Aishwarya Rai Bachchan for her pre-wedding ceremonies with Abhishek Bachchan way back in 2007. We hear that about 5.5 kgs of mehendi called Camila was sent to Priyanka, for her mehendi function. As per a DNA report,couple had an elaborate mehendi ceremony at Taj Umaid Bhavan Palace last night, which was attended by their close friends and families. Post that, the families enjoyed Rajasthani delicacies. A Pinkvilla report stated that Priyanka wore a sunshine yellow ensemble by design duo Anu Jani and Sandeep Khosla for her mehendi ceremony. ALSO READ: Priyanka Chopra- Nick Jonas' Cocktail Party: This Indian Pop Band Will Entertain The Guests!